Are you looking to add new innovative classes to your pool? 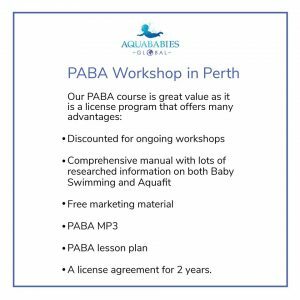 We will be running our last PABA Workshop in Perth, Australia on the 24th April. 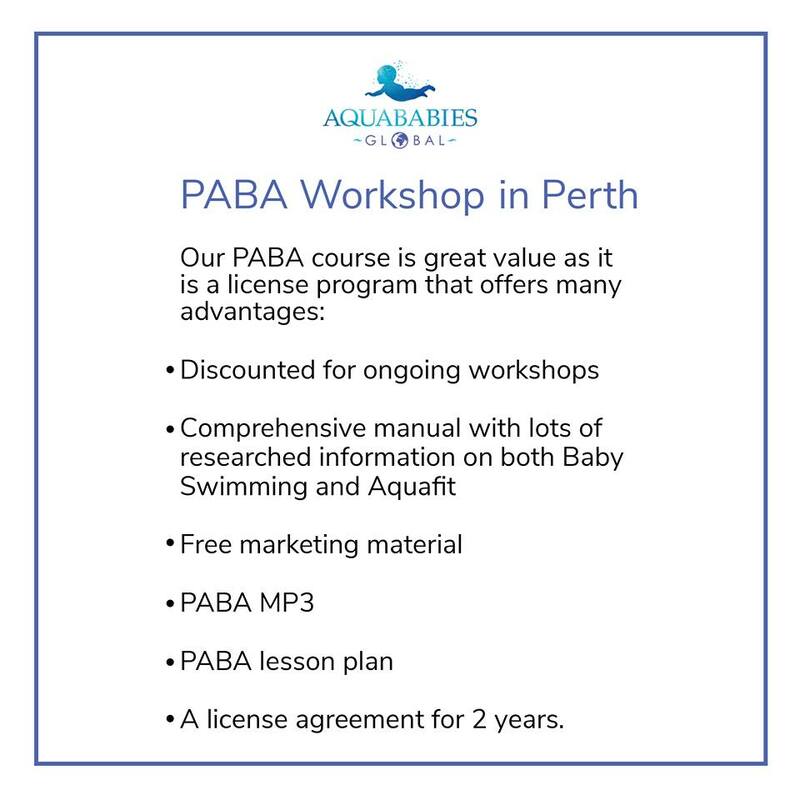 PABA is a new and innovative program that offers many benefits to you. If you are a swimming teacher or aquafit instructor, you don’t want to miss out on this workshop!